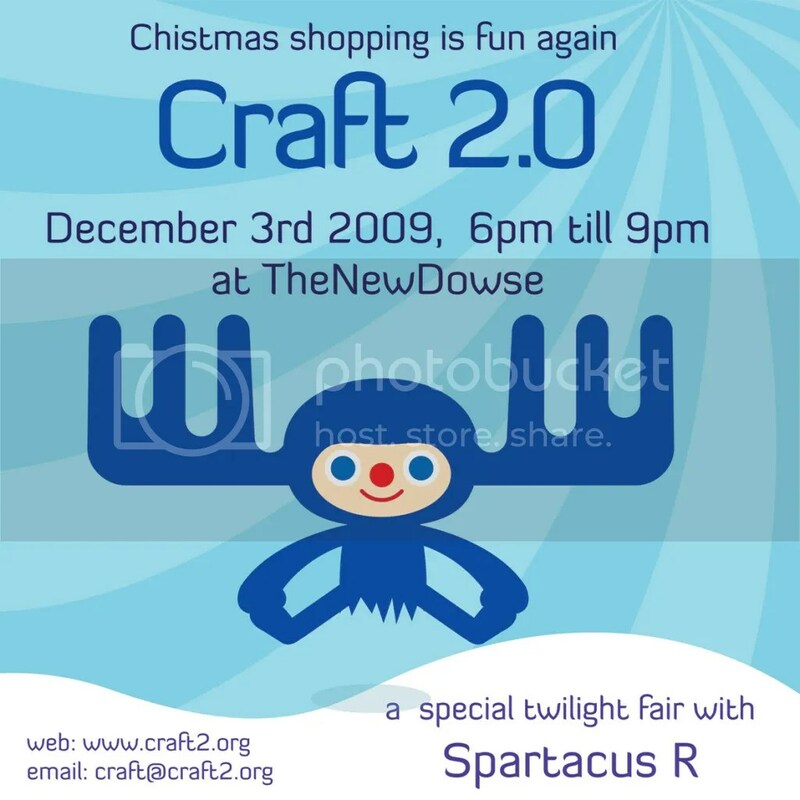 This coming Thursday if your are not busy come to Wellington Craf t 2.0 at The NewDowse in Lower Hutt, Wellington. Craft2.0 is Wellington's hottest and most fun fair devoted to all things crafty. According to to Sue Tyler, the creator of Craft 2.0, the event will put a little holiday cheers in your life as you browse through the best handmade gifts and indie wares, from handbags and clothing to jewellery and essential holiday accessories to home decor and cards.